Spring and summer Saturday check in is after 4 pm and check out before 9 am. Steve’s Bait Shop sells: unleaded and premium non ethanol fuel. There is a variety of tackle for sale and an assortment of ice cream and snacks. All lake homes have TV and DirecTV with HBO although if a DVD player and movies are your thing, go ahead and bring them. We offer a coin operated washer and dryer on the resort grounds. Please bring any laundry soaps and supplies you might need. We do not sell detergent at the resort. 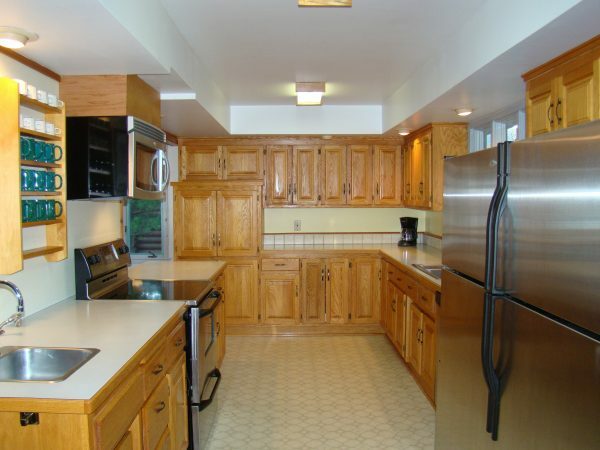 Wireless internet access is available from most lake homes and from the office at no charge. We provide one bath and one face towel per guest and refresh them during the week, if you prefer more than this please bring your extra towels. Electric griddles for pancakes, etc. The sandy beach does become pebbly near the water’s edge. Some guests may enjoy having swim shoes for playing in the water. Need a warm sweatshirt or fun t-shirt to commemorate your vacation on Leech Lake? 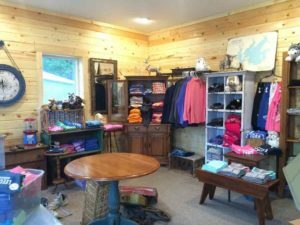 Stop by the office and gift shop to view our unique items from marshmallow forks to camo hats and sweatshirts. 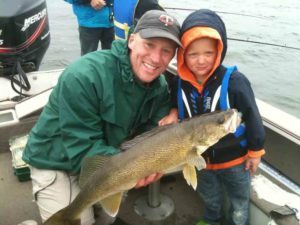 Please purchase your Minnesota fishing license before arriving at the resort. All guests over age 15 will require a Social Security Number to purchase a license. Kids 15 and under can fish without a license if there is an adult with license present.